Scrutiny: First look of Santosh Shukla starrer 'Khatoon'..
First look of Santosh Shukla starrer 'Khatoon'..
Santosh Shukla, who shot to fame from Bigg Boss season 6 made his Bollywood debut with Salman Khan's blockbuster film 'Jai Ho'. The dashing actor, will soon play the lead role in a war drama titled 'Khatoon'. Khatoon is set in 1962, during the Chinese occupation of Tawang, how some fateful arrangements make two war enemies dance in each other's arms, to a raging love affair. Femina Miss India 2015's finalist Rewati Chetri will be playing the female lead opposite. 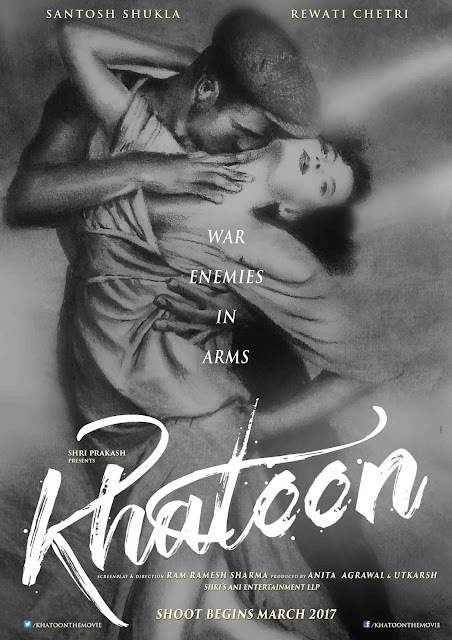 Directed by Ram Ramesh Sharma and produced by Utkarsh and Anita Agarwal, 'Khatoon' will go on floors in March this year. 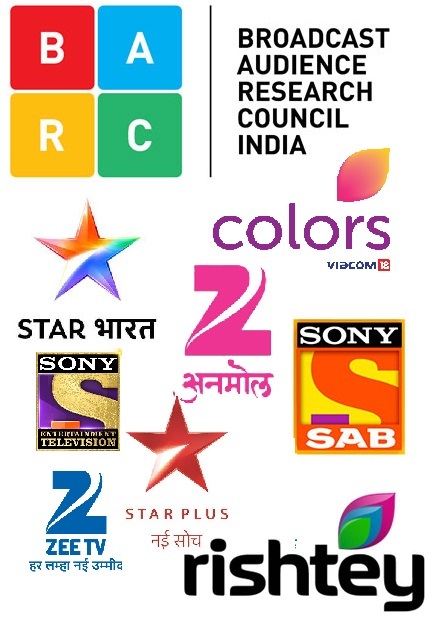 'Jodha Akbar' fame Ravi Bhatia turned singer..
Vishal Bhardwaj to enter 'Meri Durga'..
Zee Anmol presents Jamai Raja..
OMG! Namish Taneja got robbed..